Hip HopA popular high-energy form of dance that uses the latest music combined with movement and choreography inspired by today's hottest music artists and music videos. Age appropriate music and movements are used for each class. 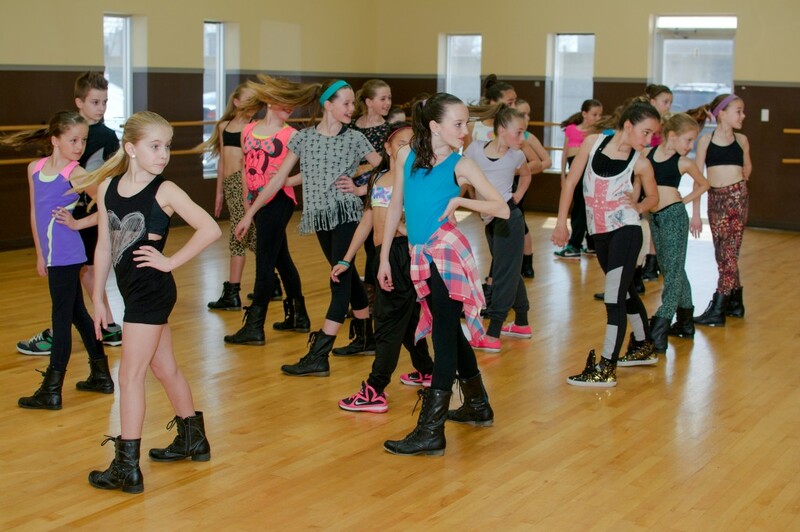 We have hip hop classes for all ages and abilities! 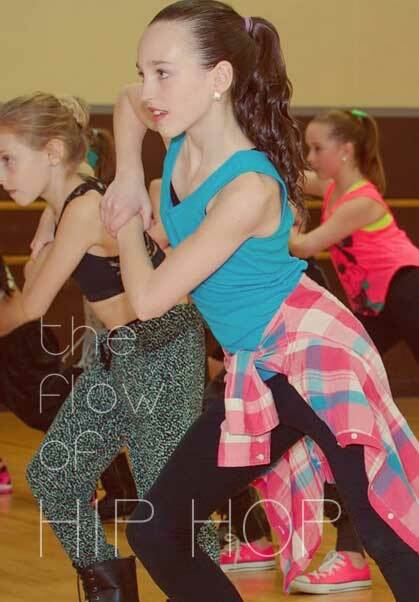 We encourage stylish and trendy attire for our hip hop classes. Dancers should be able to move comfortably and freely. Sweatpants, harem pants, shorts or leggings are the ideal attire. Tees, tanks, hoodies are a great compliment to the look. Pull on a pair of clean sneakers or combat boots and you are ready for class! Clean running shoes should be worn. 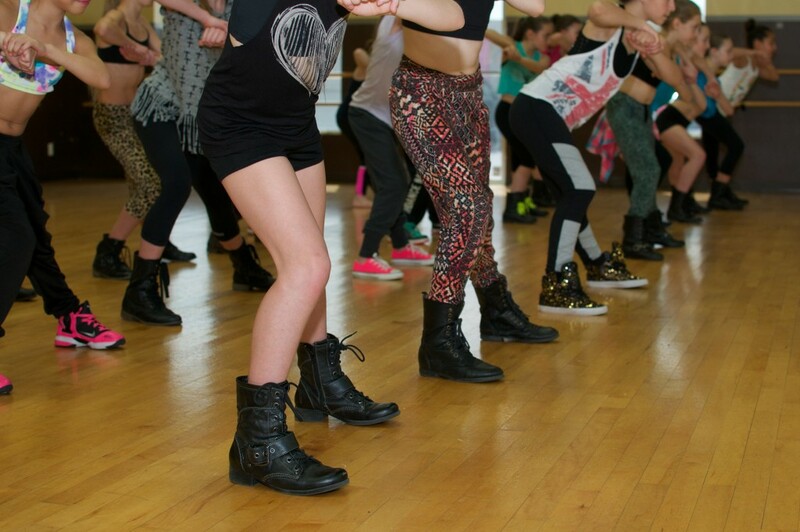 In the event of inclement weather please pack an additional pair of shoes in your dance bag for class.